Earn up to 1,275 reward points. The CX Airframe Carriers offer a lightweight simplistic design with rugged durability. 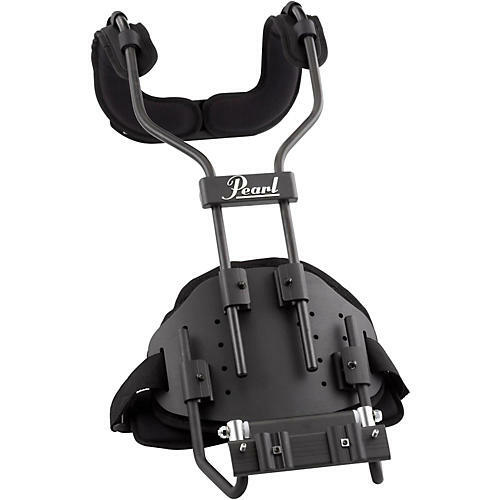 A solid rod formfitting upper shoulder frame attached to a thin aluminum belly plate give this carrier superior strength. Included in the CX series is the Agility Control System Belt which unites the player to the instrument for unencumbered performance. Highly adjustable with minimal moving parts make this a carrier for all sizes and skill levels.